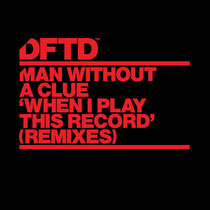 Six months after the original first embraced dancefloors across the globe, the Netherlands’ Man Without A Clue returns to DFTD as remixes of ‘When I Play This Record’ once again work dance floors in Ibiza and other key clubbing areas across the globe. 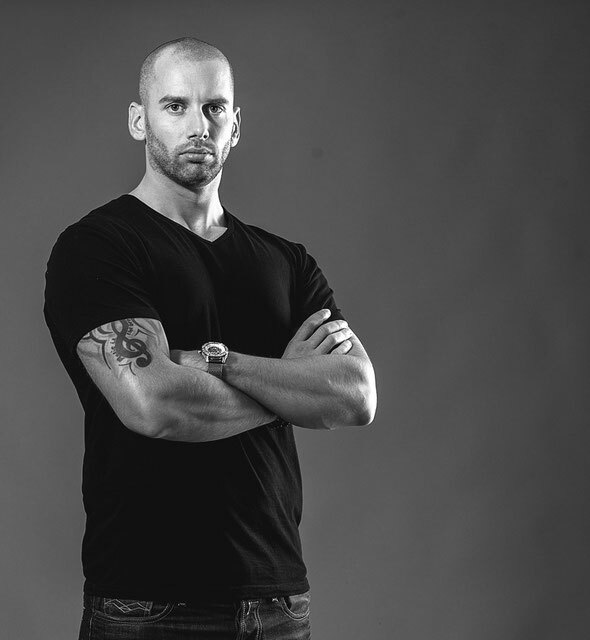 RED’s Vocal Remix kicks off proceedings with a 303-esque synth-line following deep kicks and a vibrant sub-bass, whilst the original technosoul boy Eddie Fowlkes’ Rub Me Mix takes a subtle organ overlaid with a delicate glass piano and turns the whole affair into a full on groove edition. Where RED’s Instrumental strips his remix back to minimal use of the vocal, S.Chu’s 90’s Bump Mix does the opposite, completing the pack with full on vocal use and a squelching bass. It’s out today, have a listen below.